Tractor Planter. 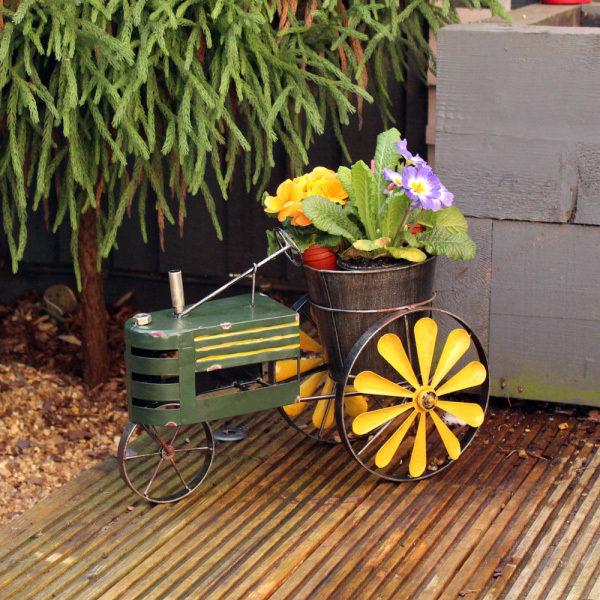 Quirky design with wind spinning wheel and includes a 16cm plant pot. H29 x W43 x D22cm.